Wow just wow!!! This series has been great since book one but this one totally blows the other two out of the water as we finally get the answers to all of the questions we have had since the very beginning. 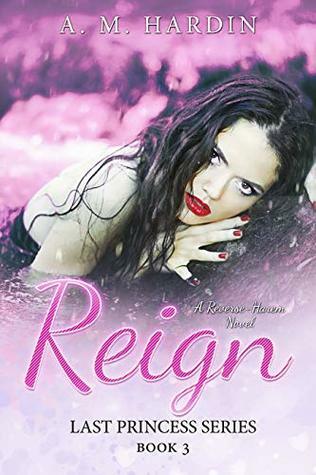 Cherish is really starting to figure out who she is and what she can do in this book all while she is crowned Queen trying to save her Kingdom from invasion. There are quite a few twists along the way that will blow your mind and then we get to the end that had me hoping Cherish would not wuss out. I was not disappointed in the least. An absolute must read for those that have read the first two and if you have not read any of them you really need to if you like the genre. I totally loved it so I give it 5/5 stars.